Get Instant Paytm freefund cashback of 10 Rs in your paytm wallet. No matter, you are new paytm user or old paytm customer. this can be used once per smartphone. 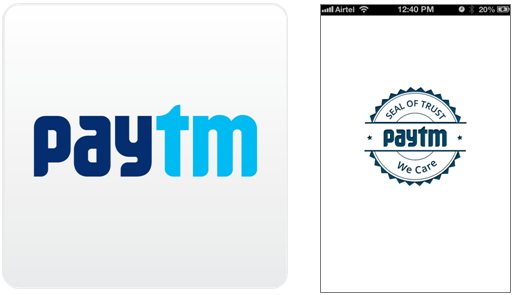 Just go to paytm app in your android or other Smartphone. Add 10 rs and fill the below code. For more Free Deals and coupon codes, subscribe all india coupons below by your email and don't miss any other useful offer update. We at Adstuck have started a Campaign for our App Idea Free Mobile Recharge. Please reply or share mail or contact details to discuss further.